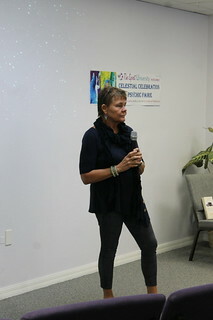 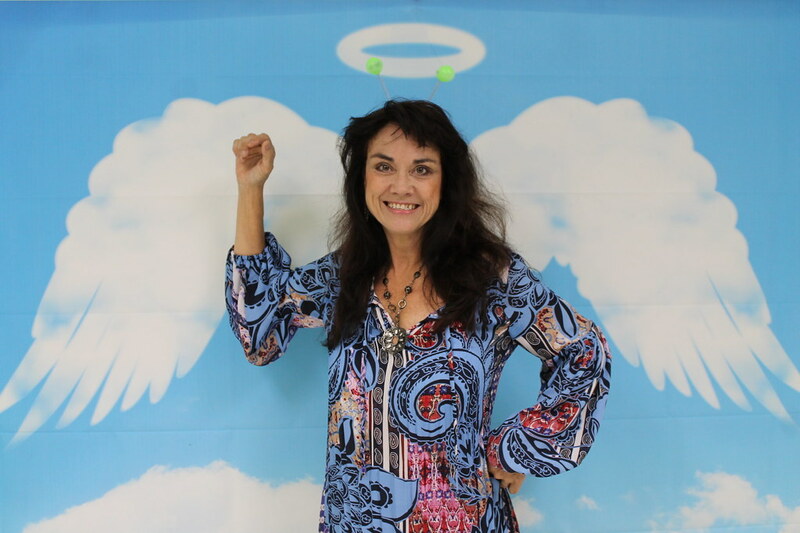 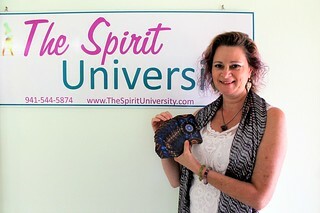 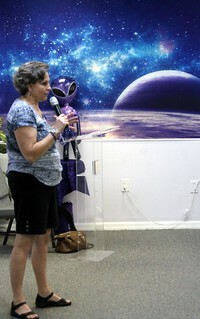 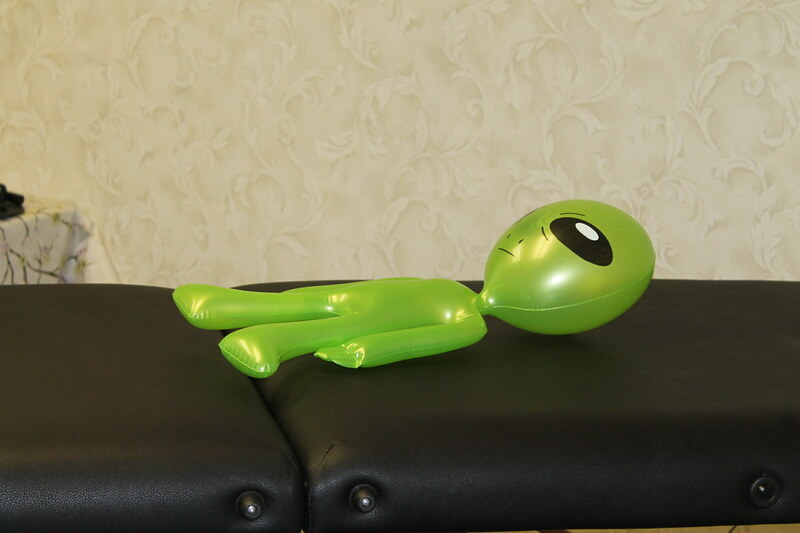 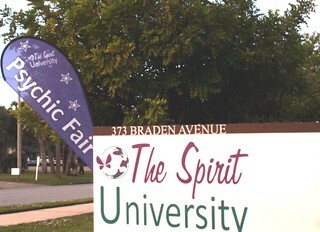 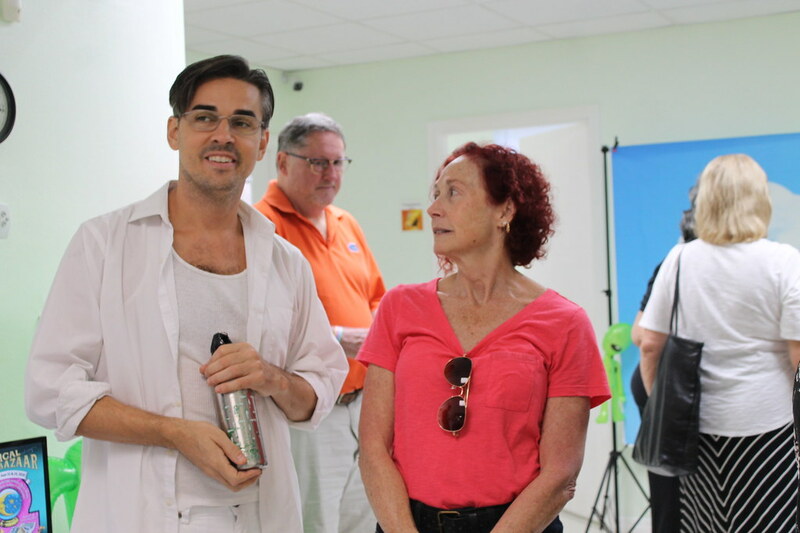 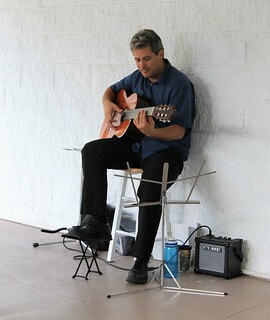 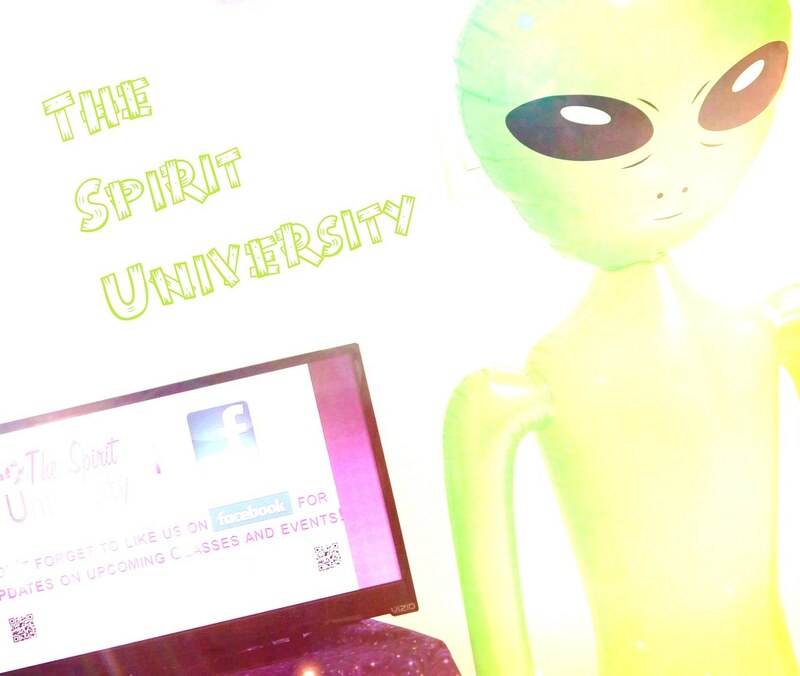 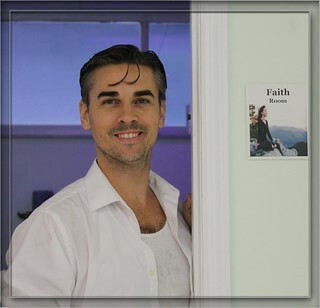 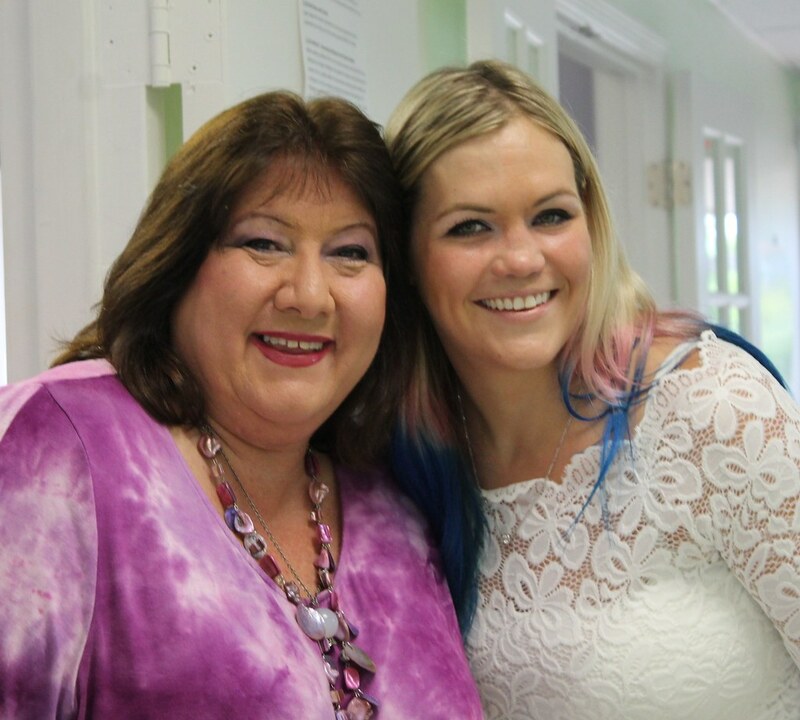 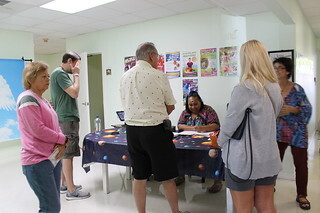 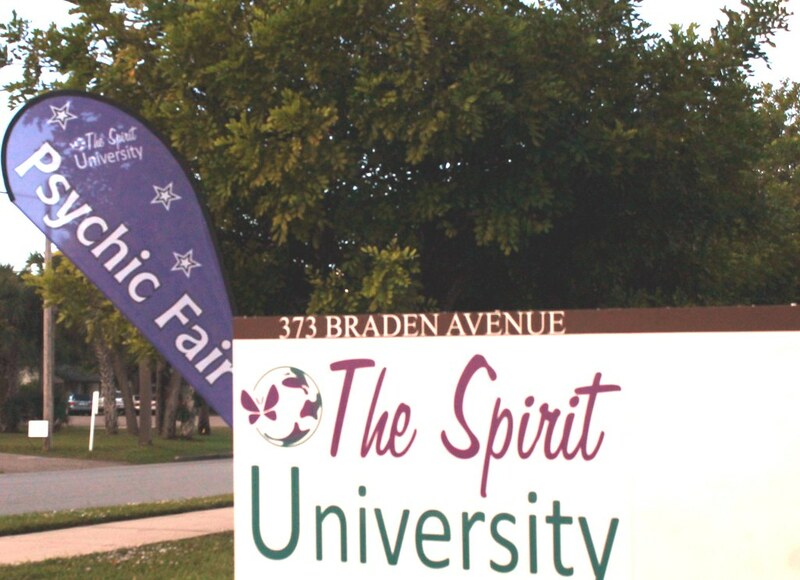 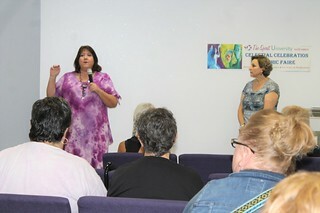 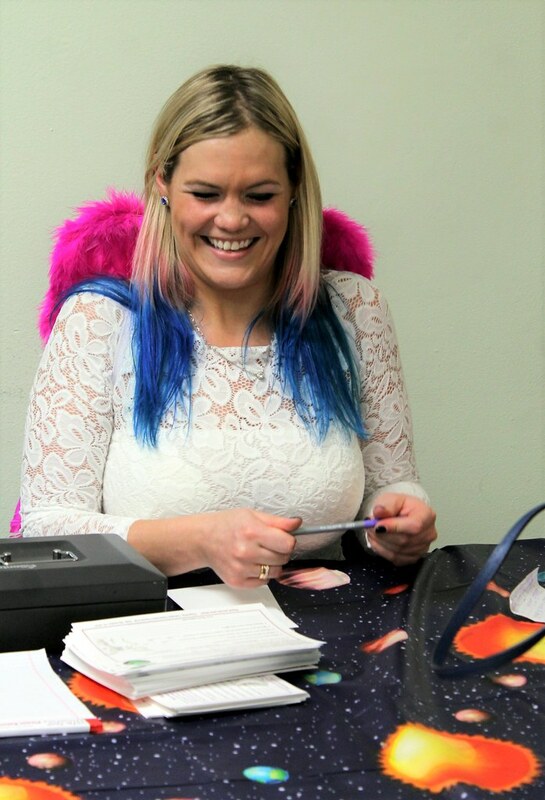 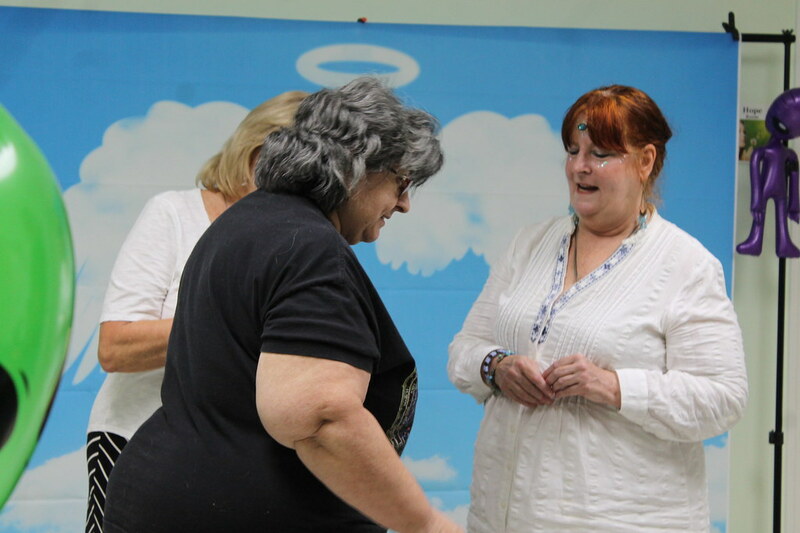 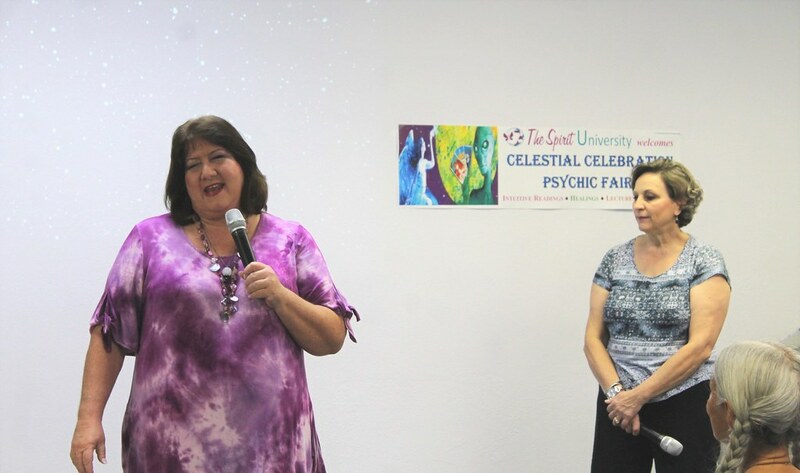 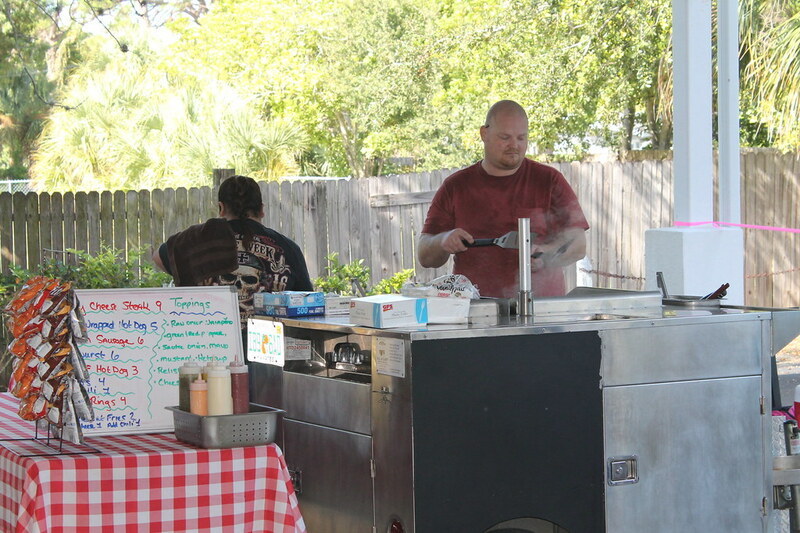 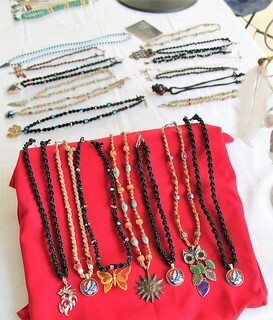 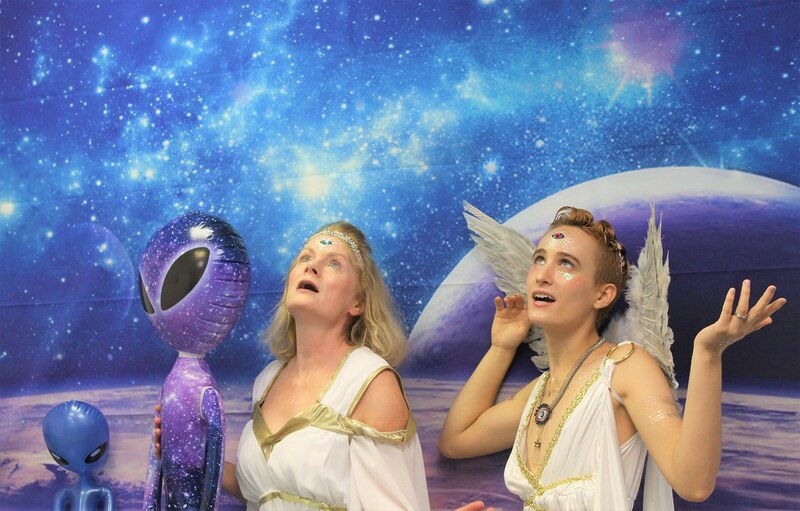 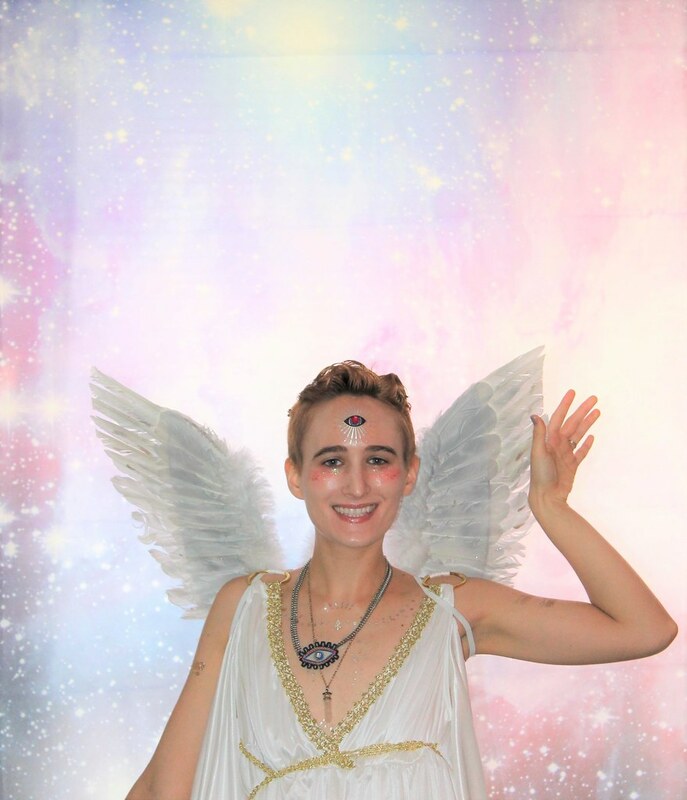 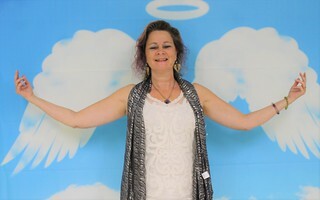 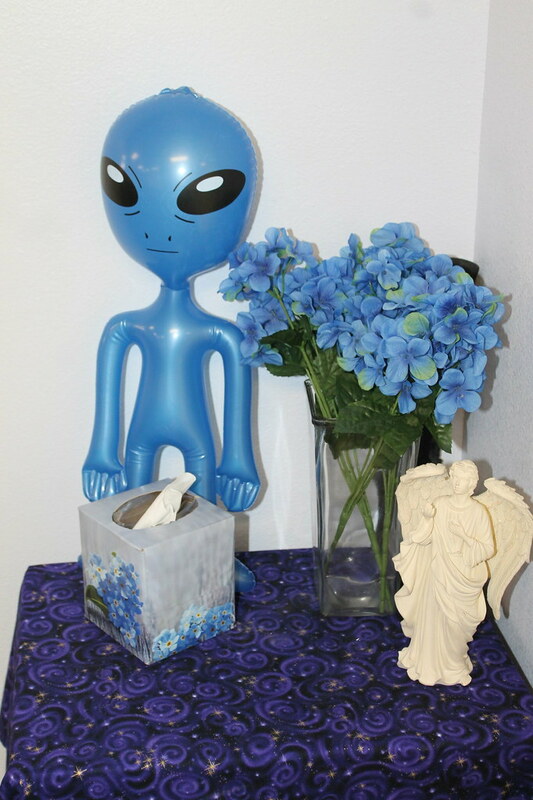 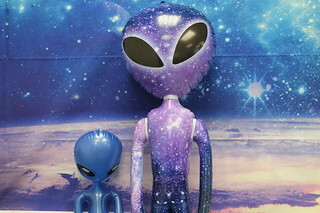 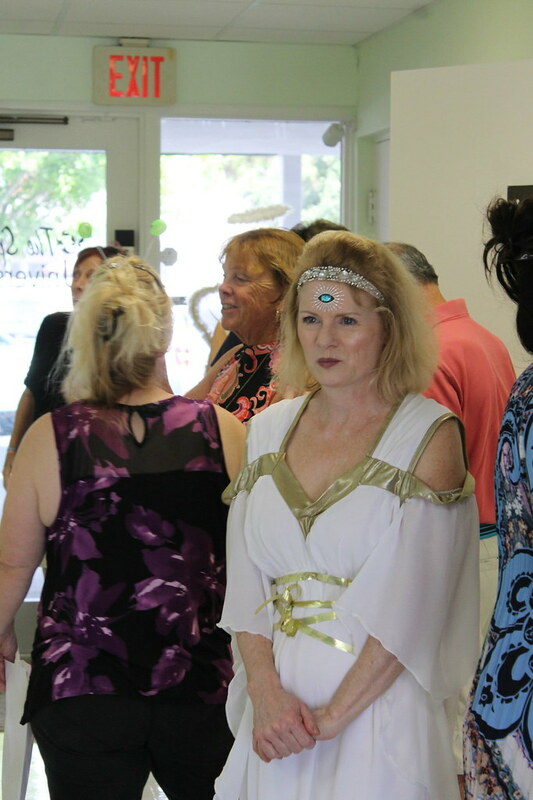 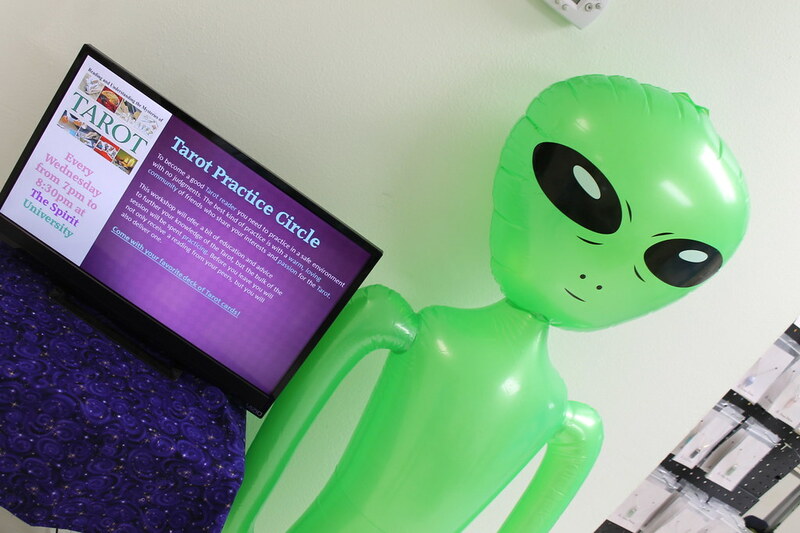 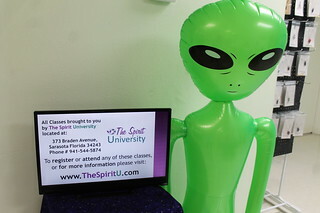 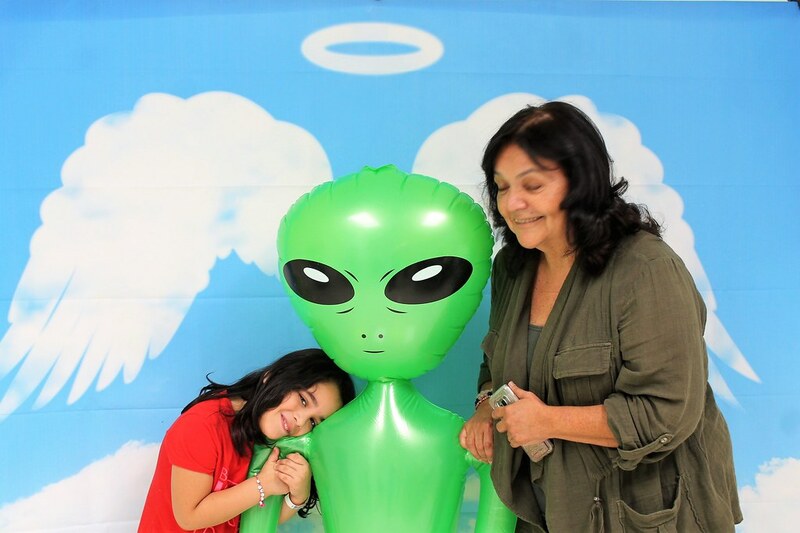 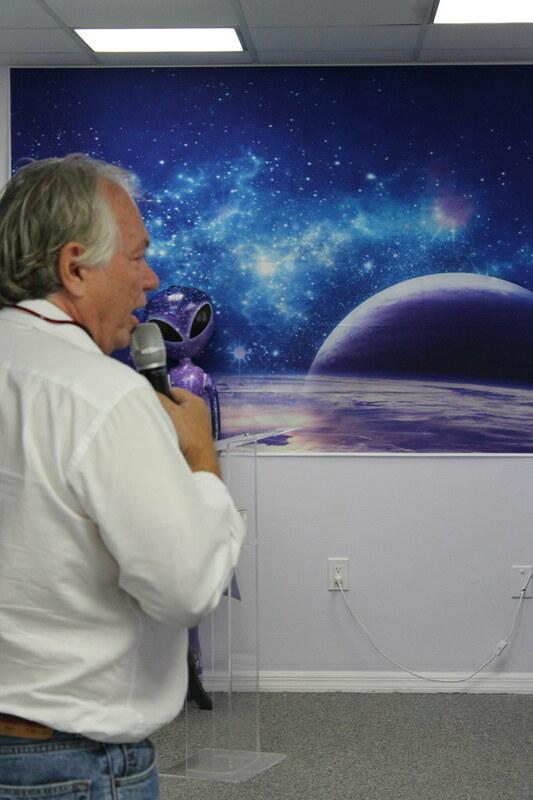 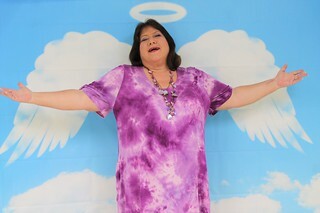 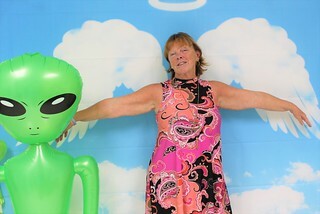 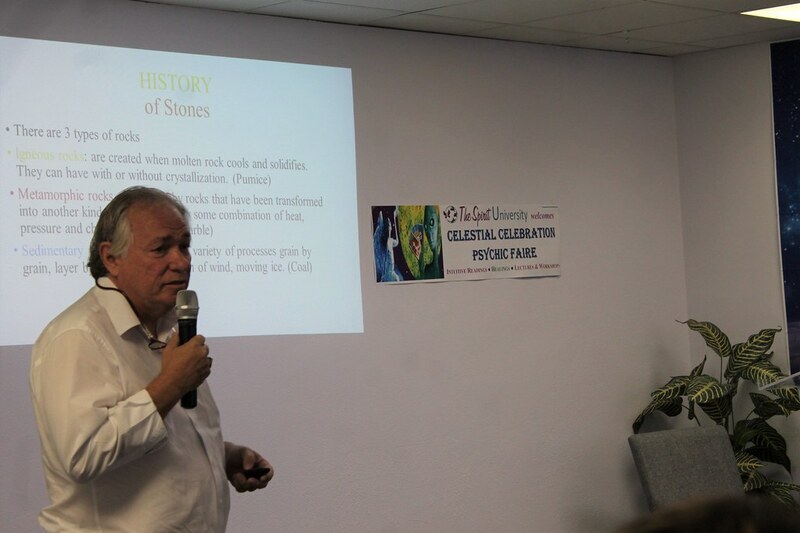 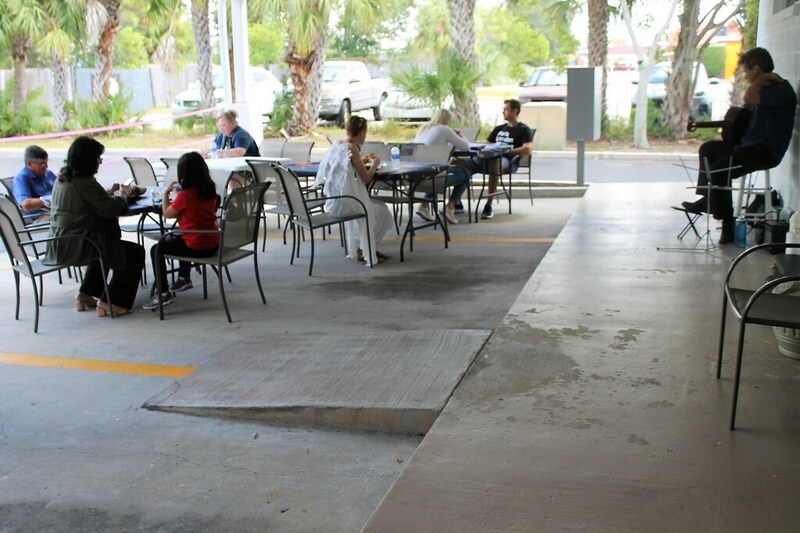 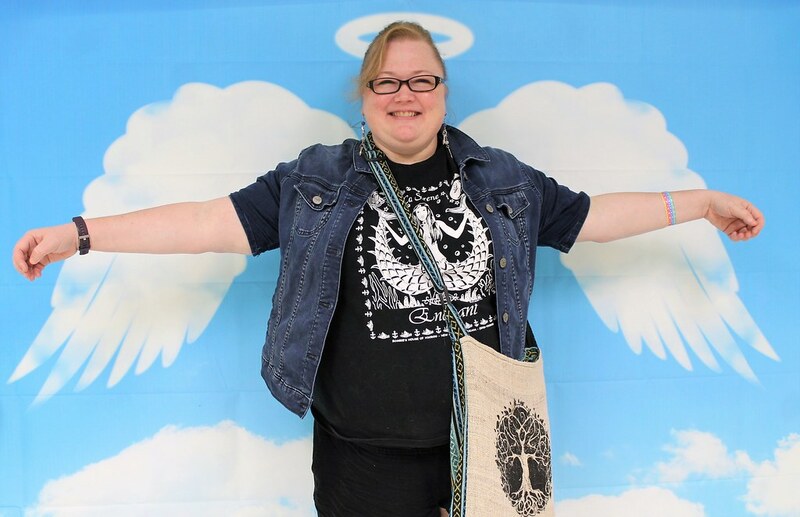 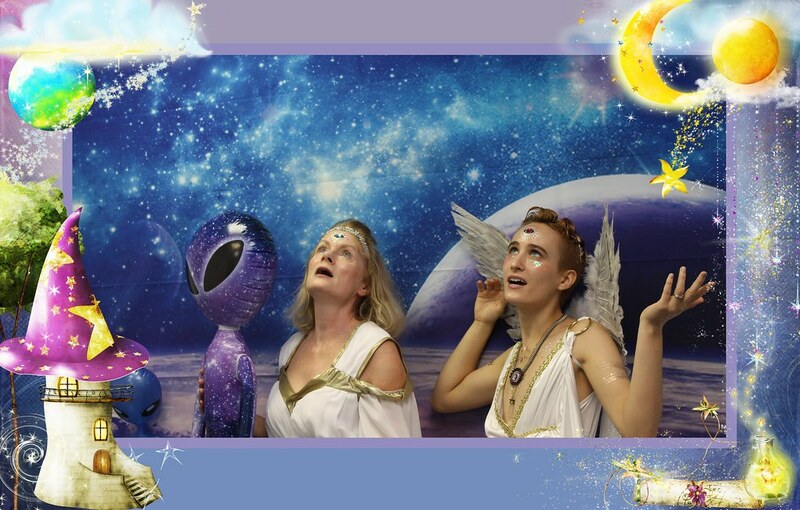 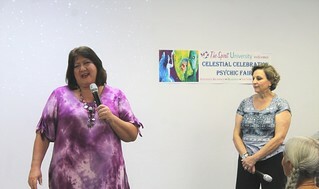 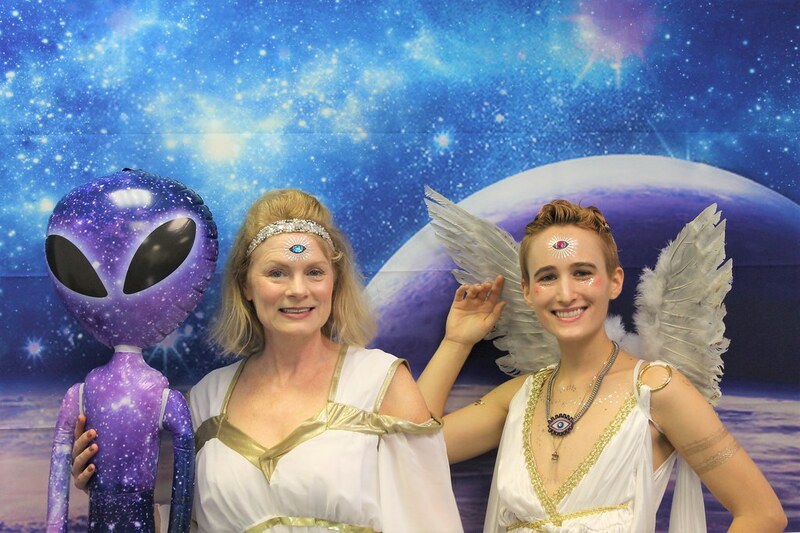 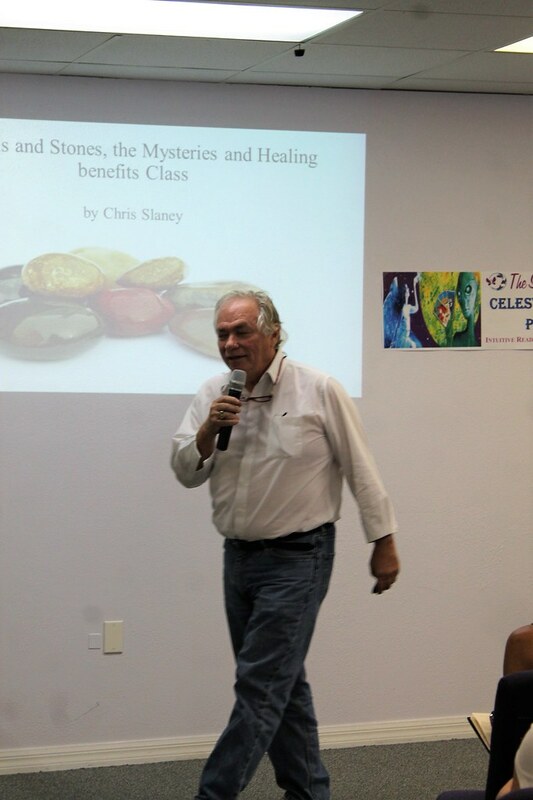 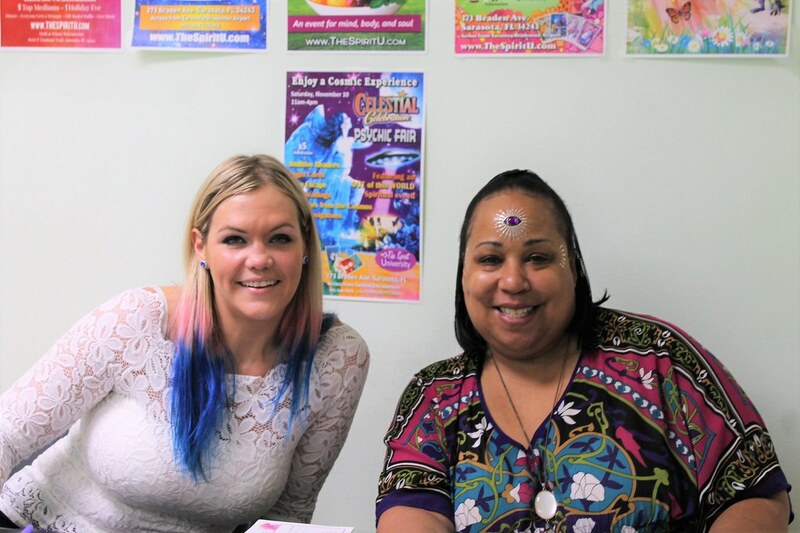 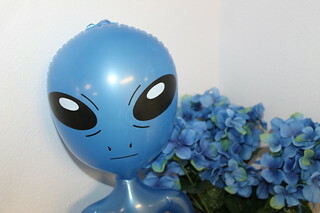 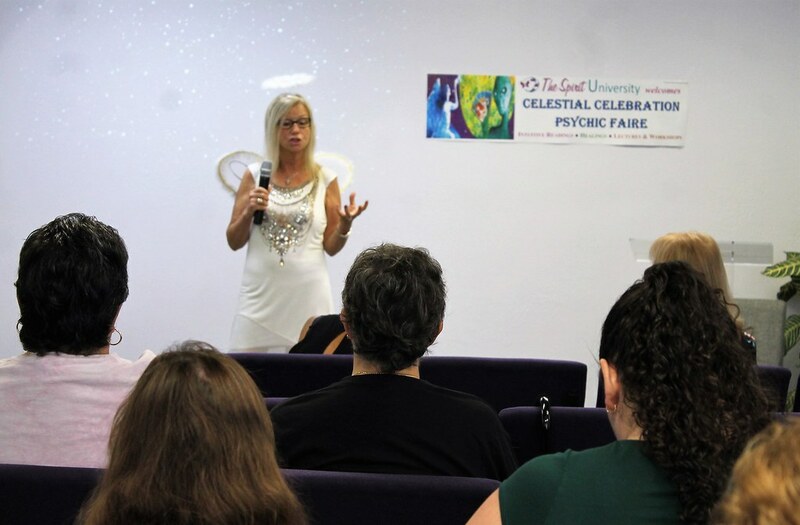 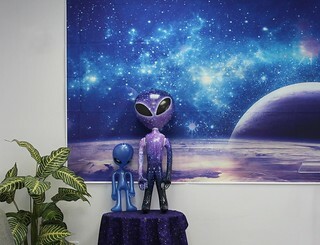 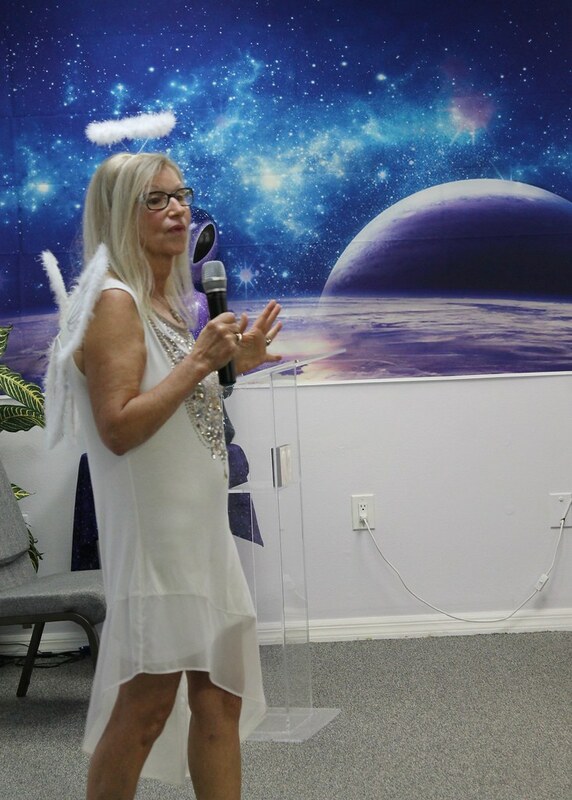 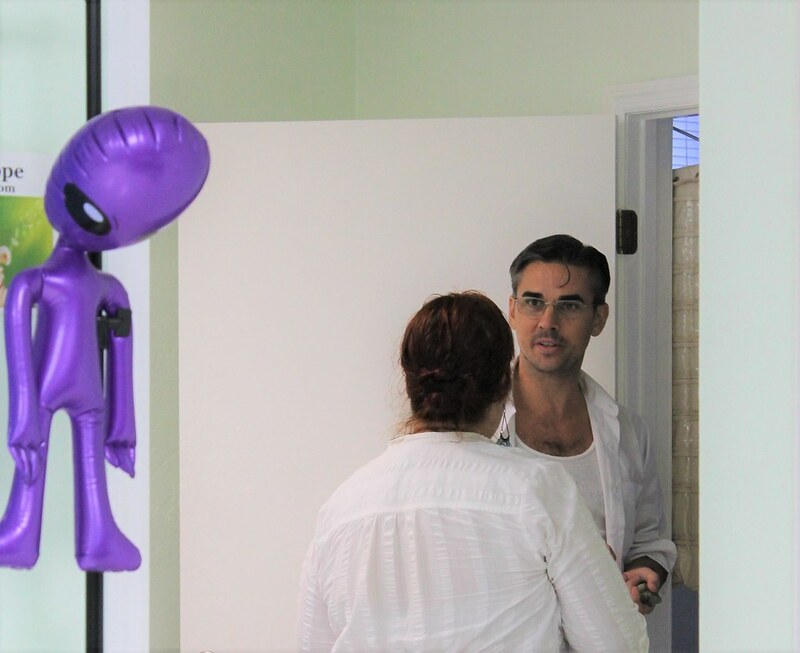 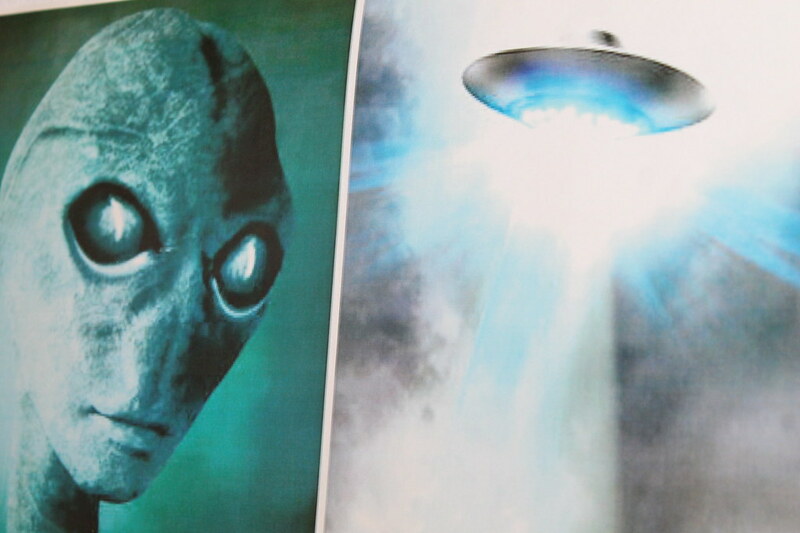 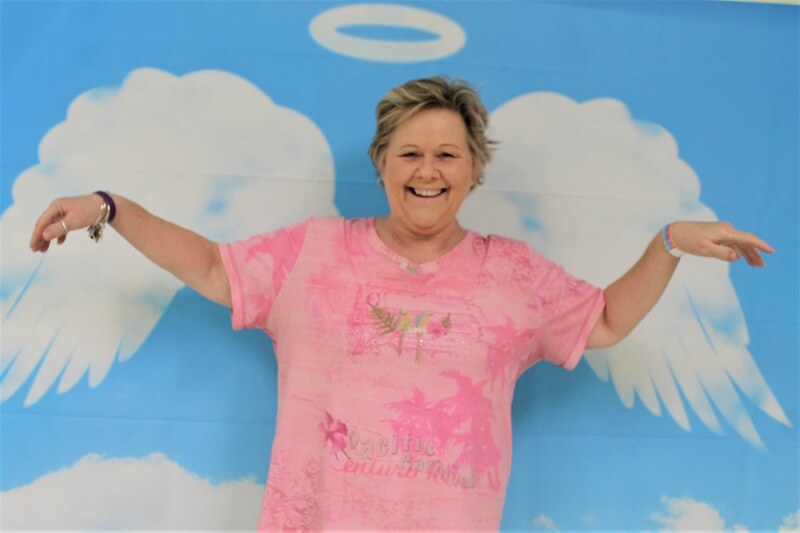 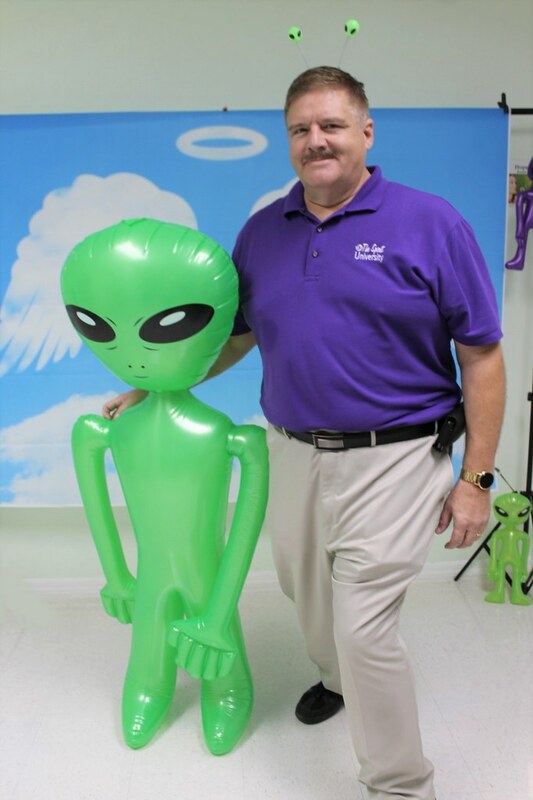 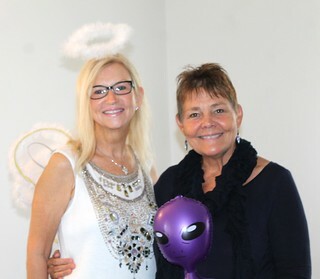 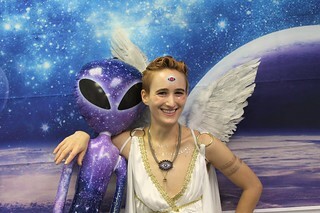 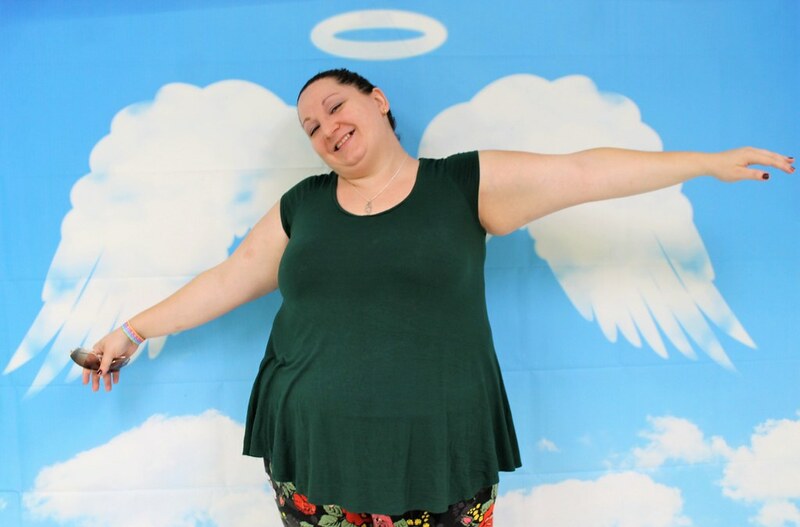 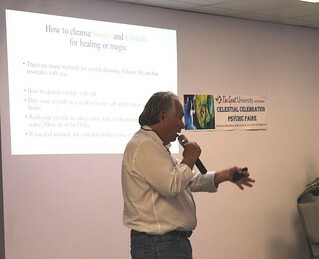 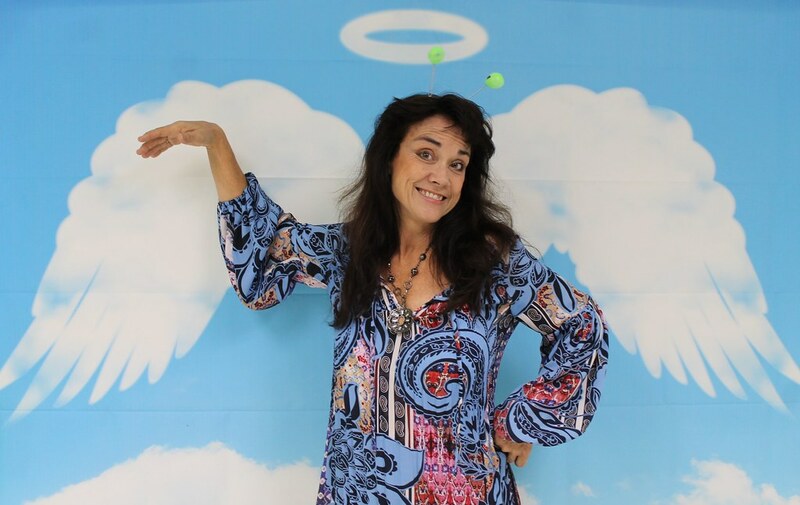 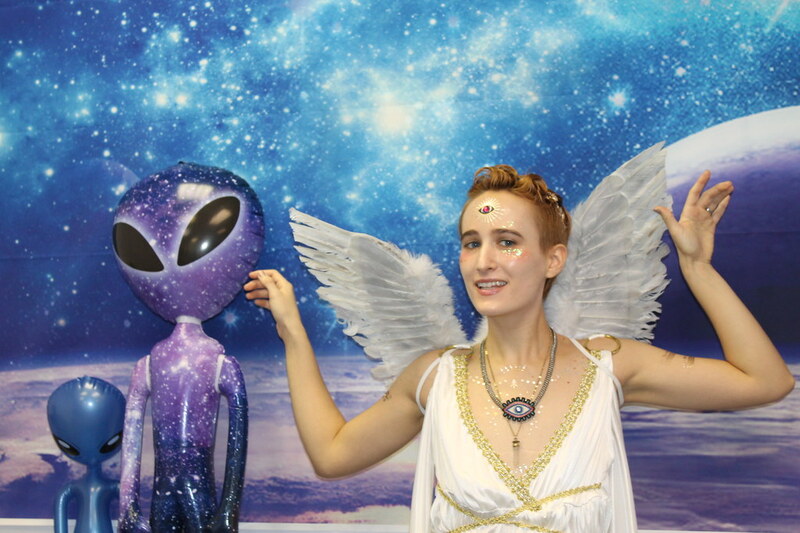 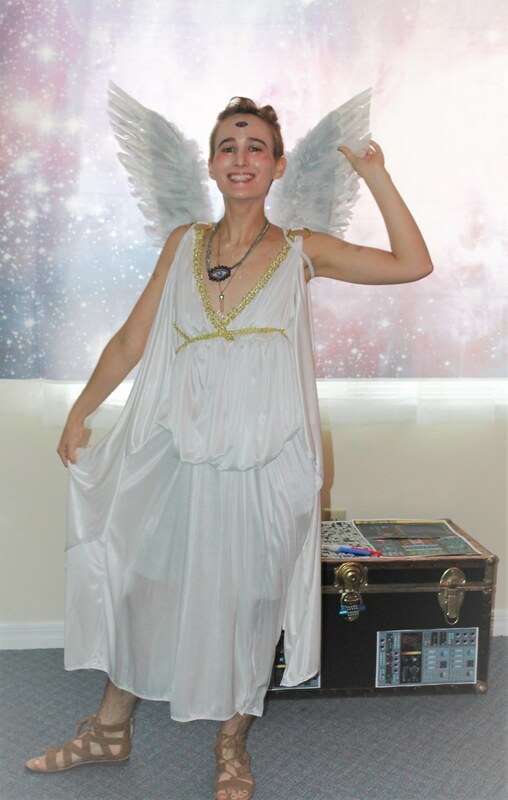 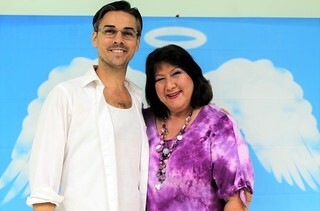 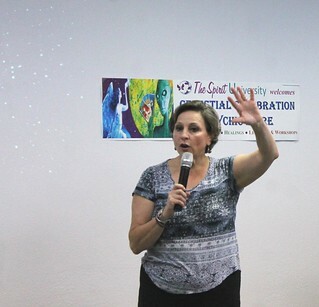 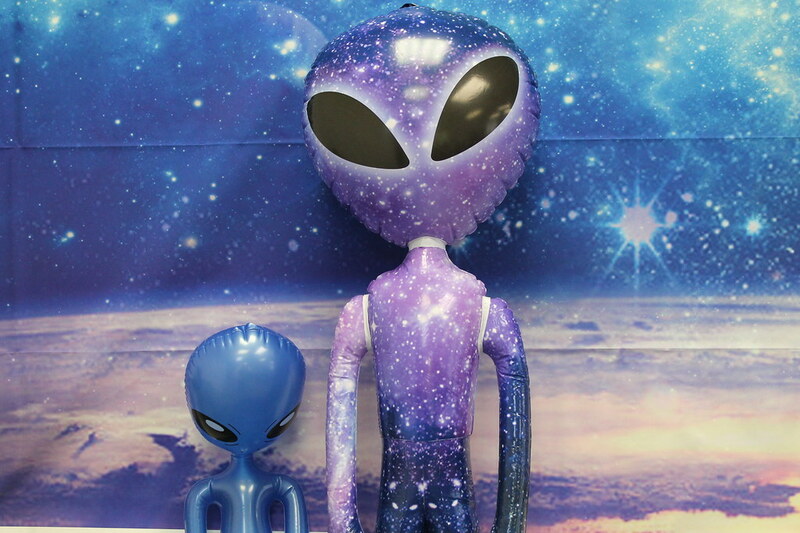 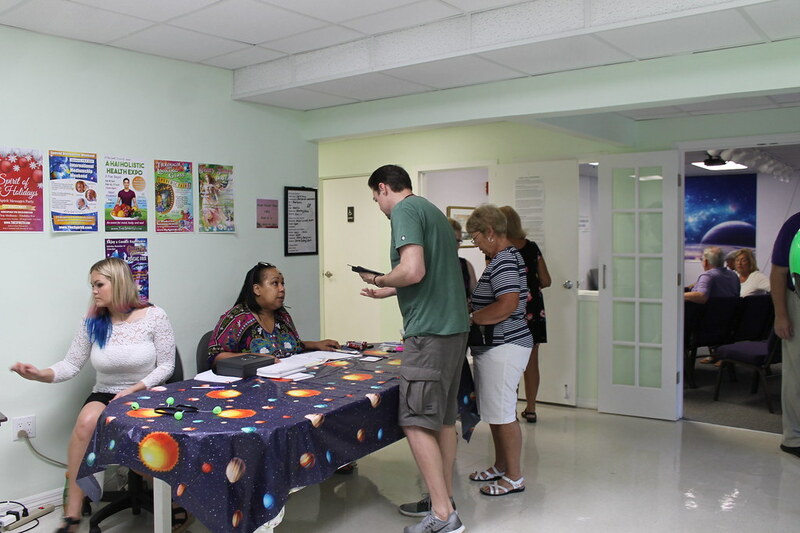 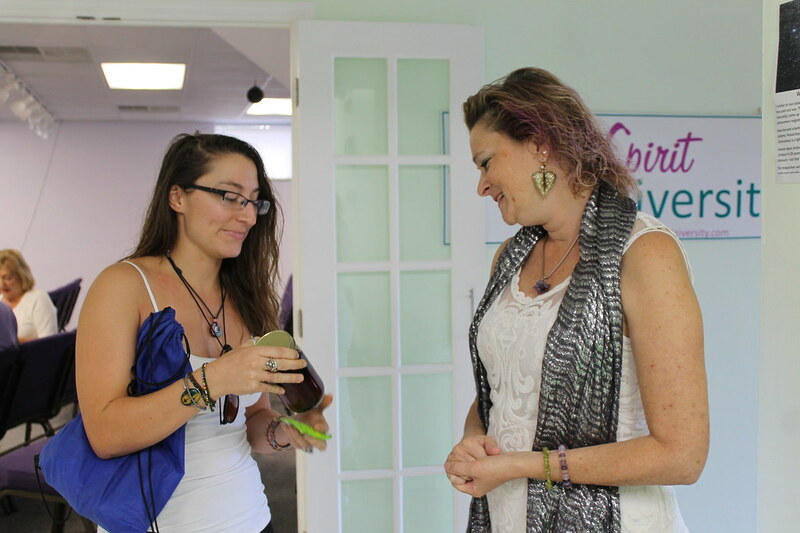 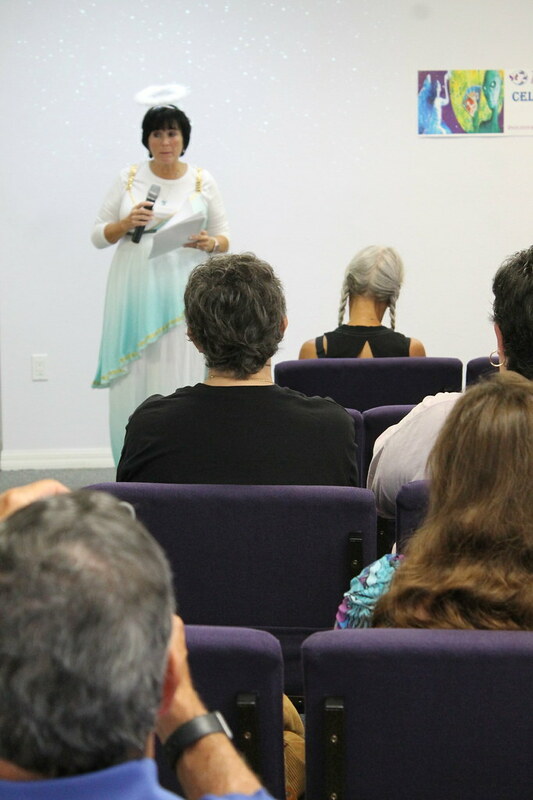 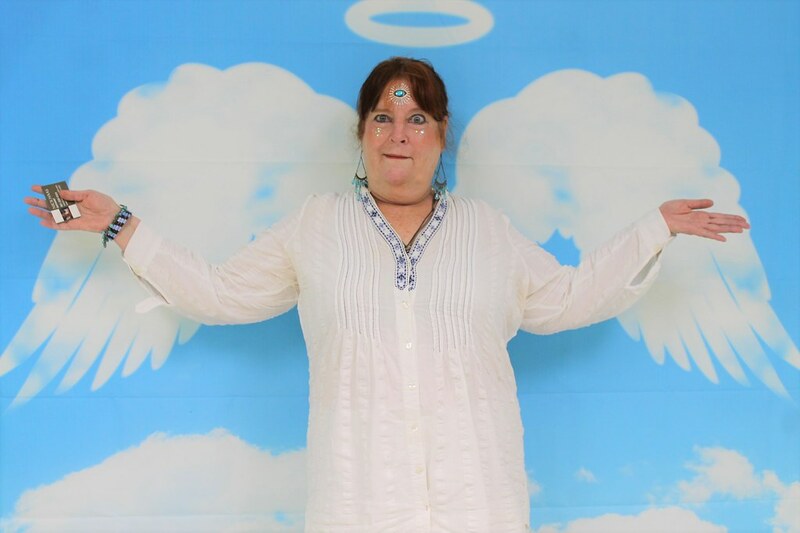 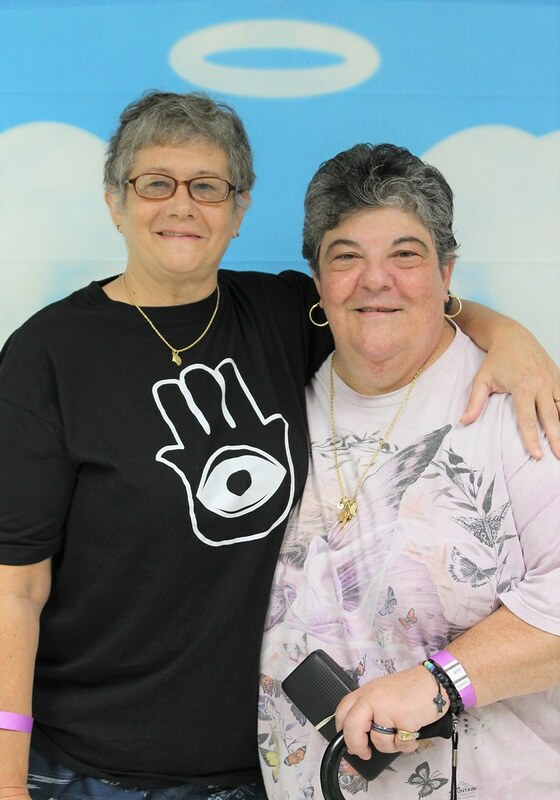 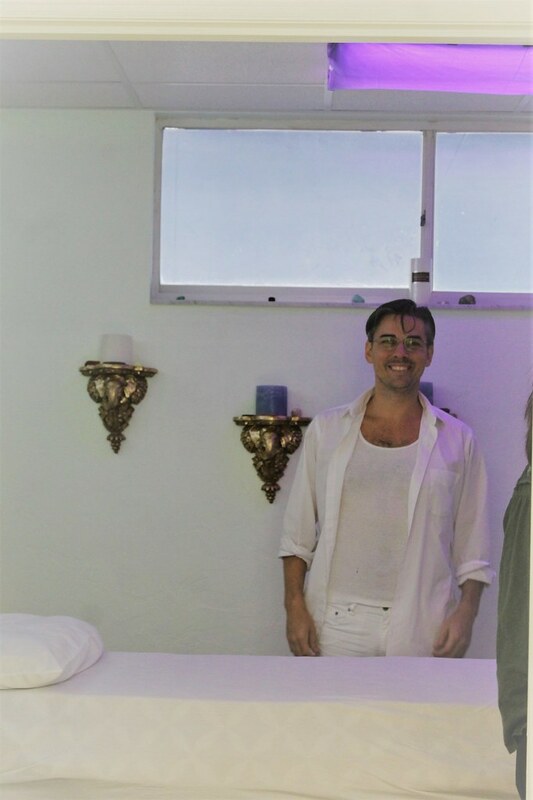 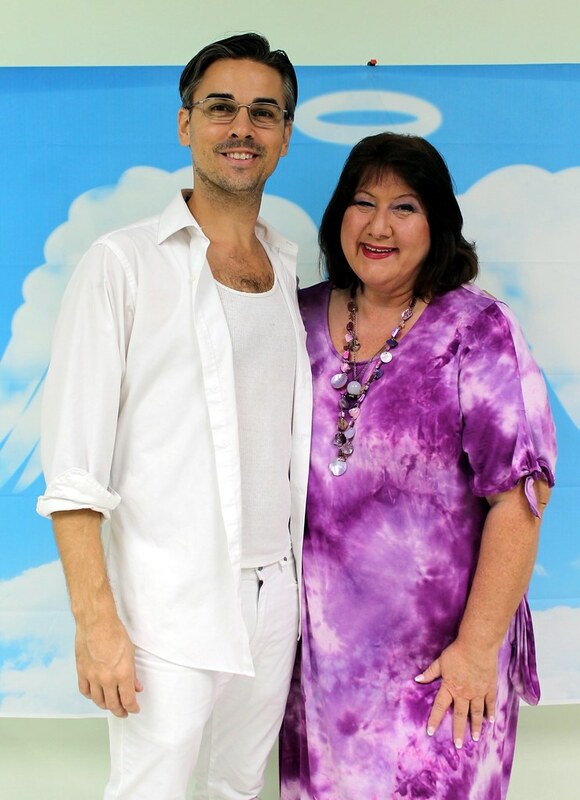 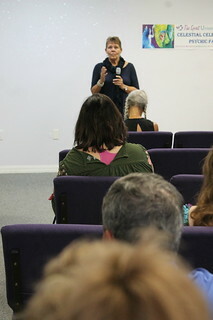 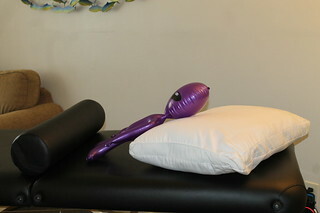 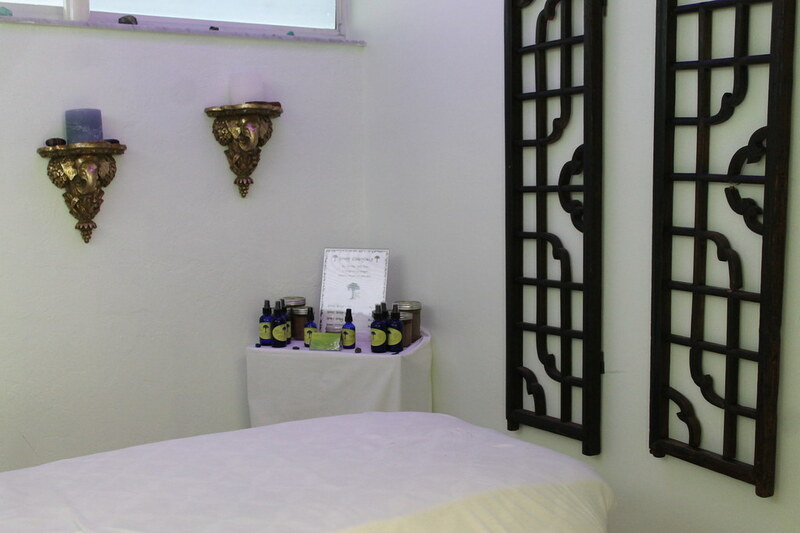 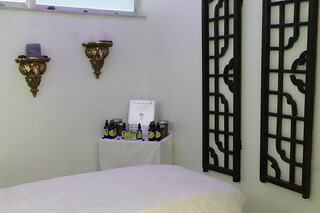 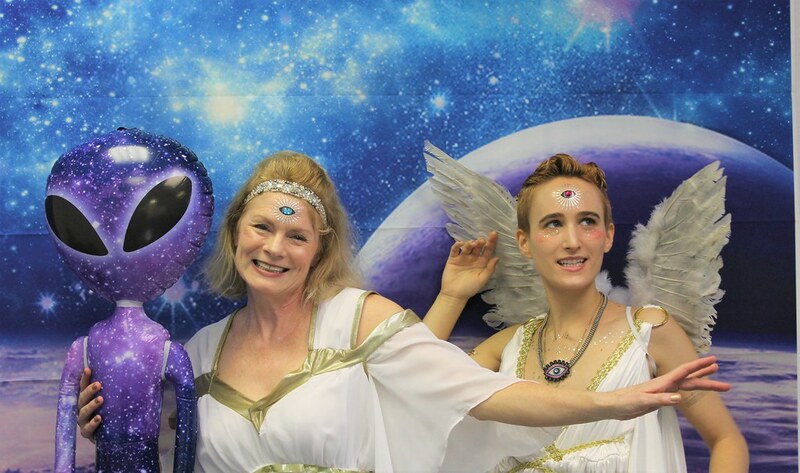 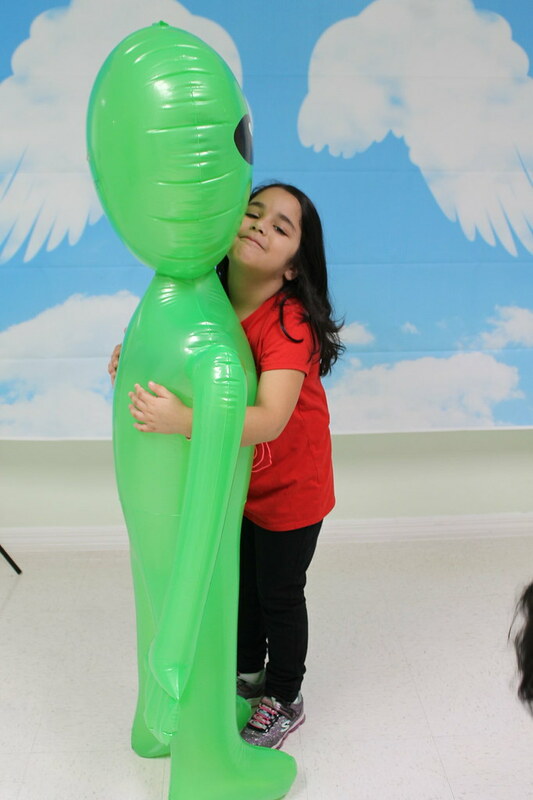 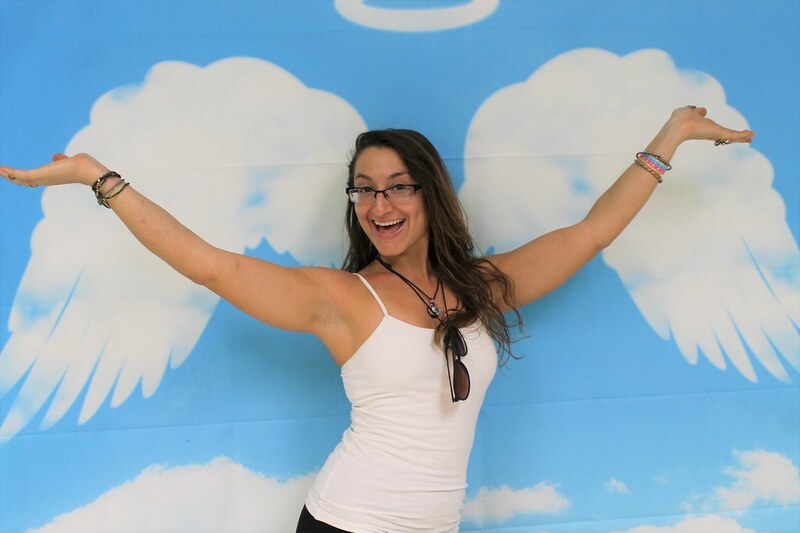 The Celestial Celebration Psychic Faire was an out of this world event! 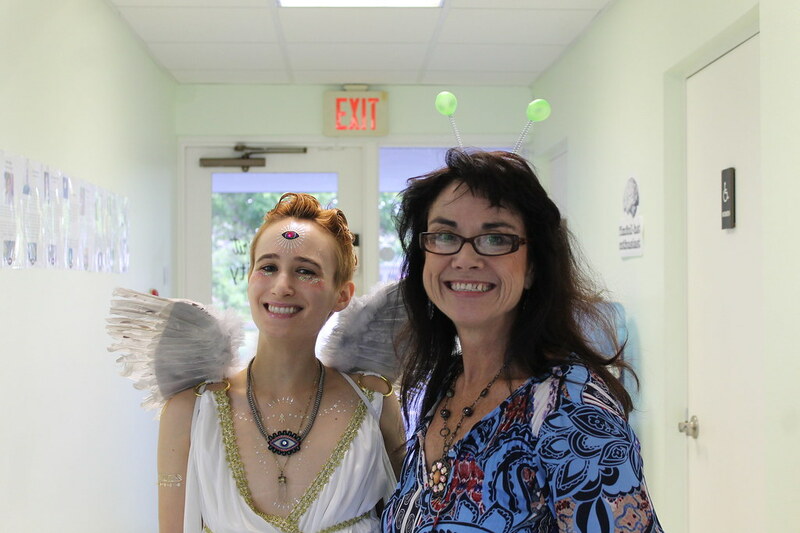 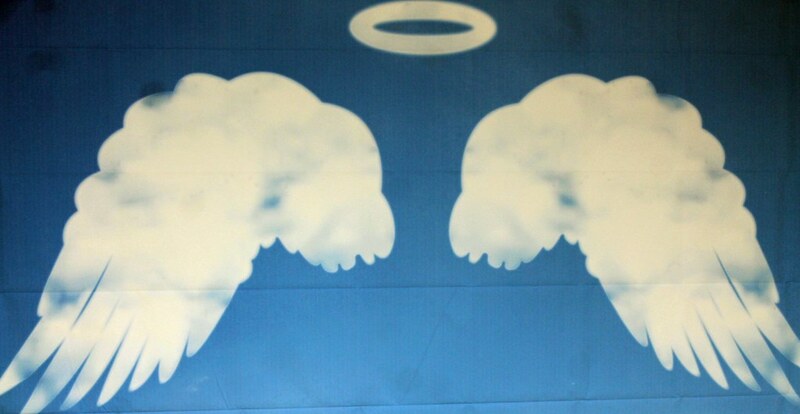 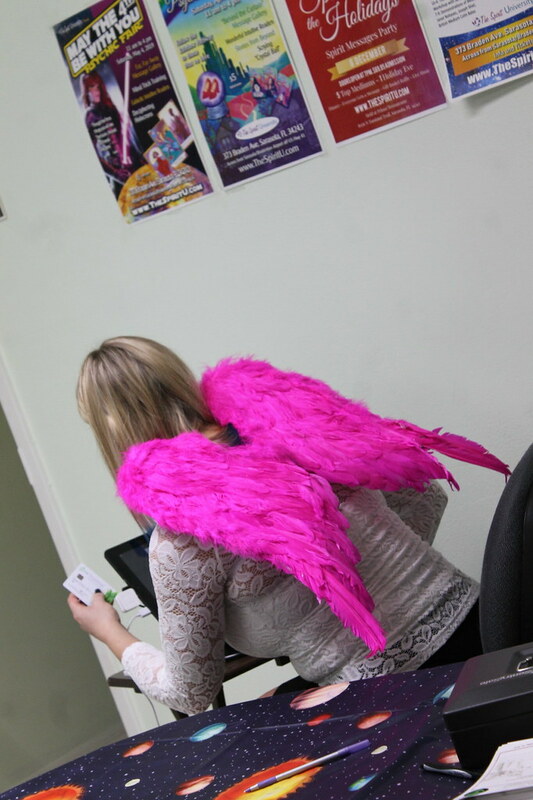 Angels and aliens were lined up out the door, awaiting this fantastic faire. 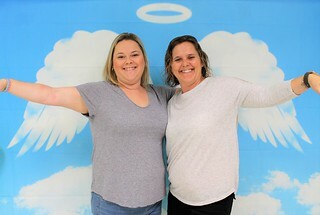 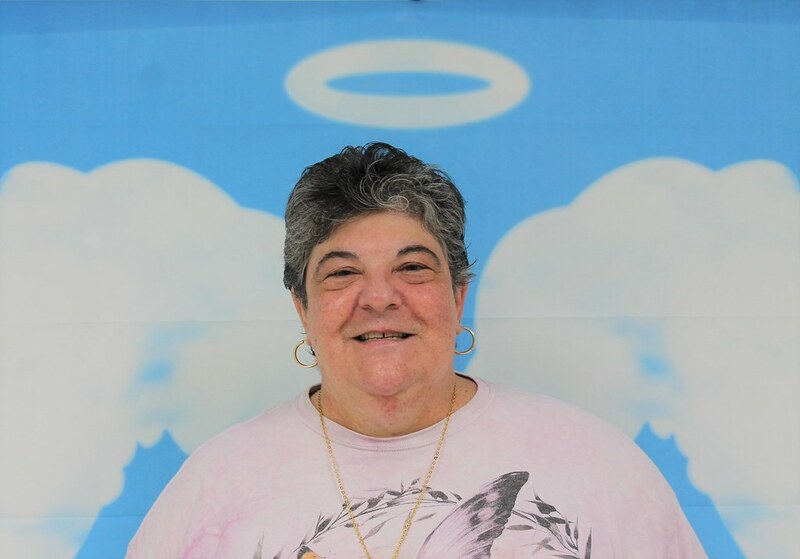 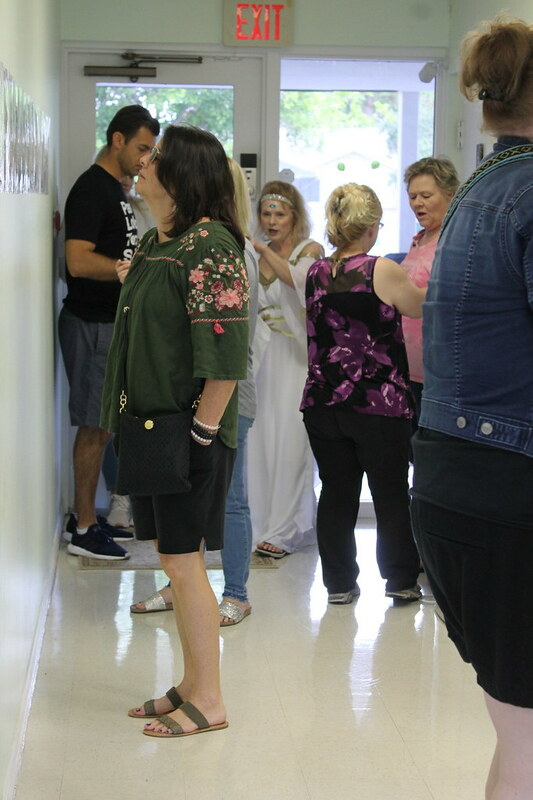 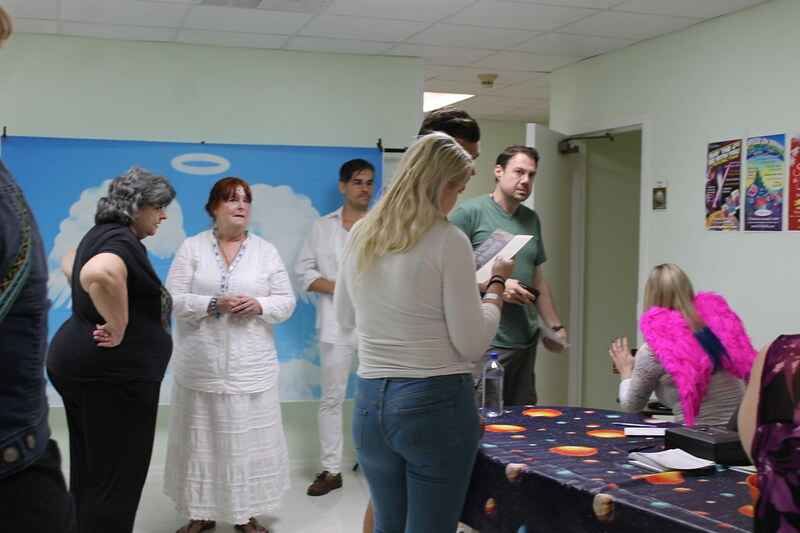 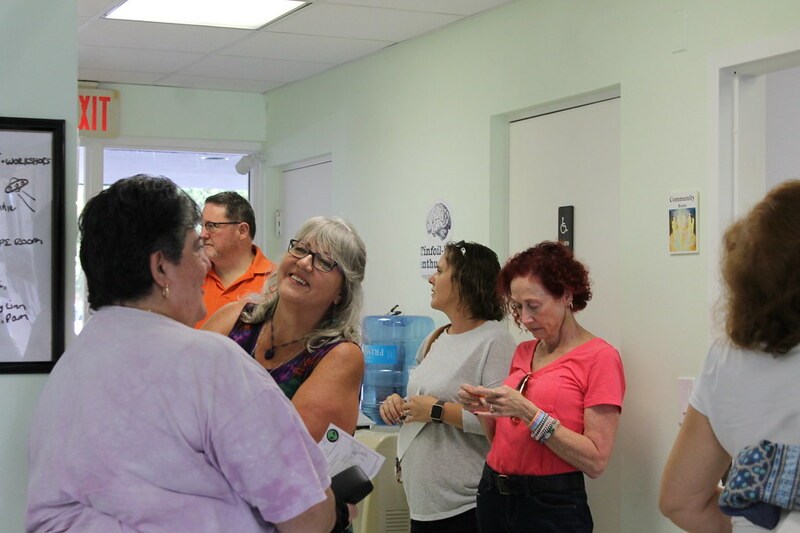 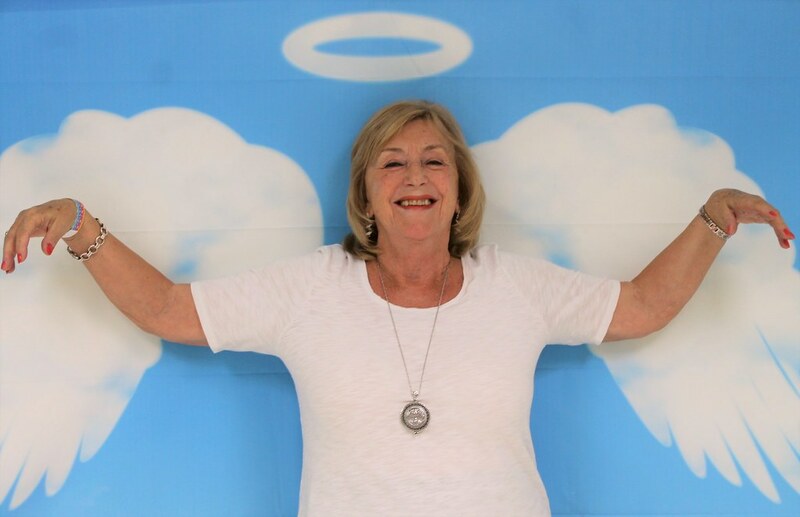 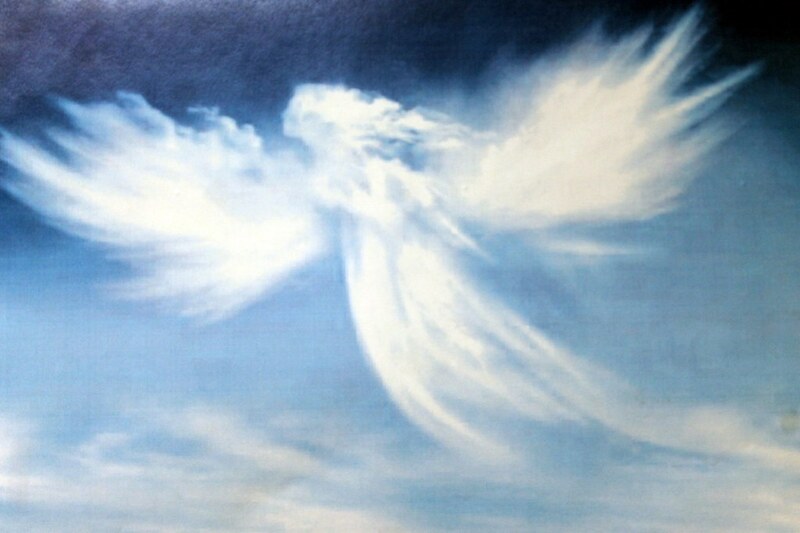 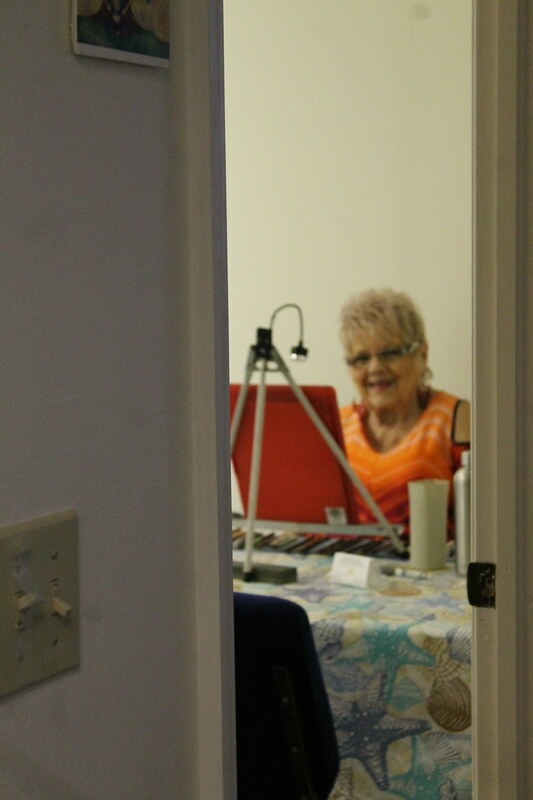 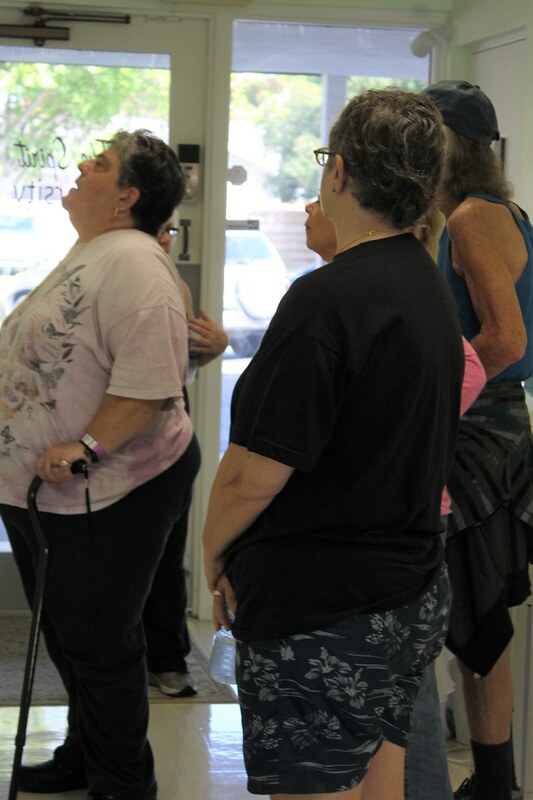 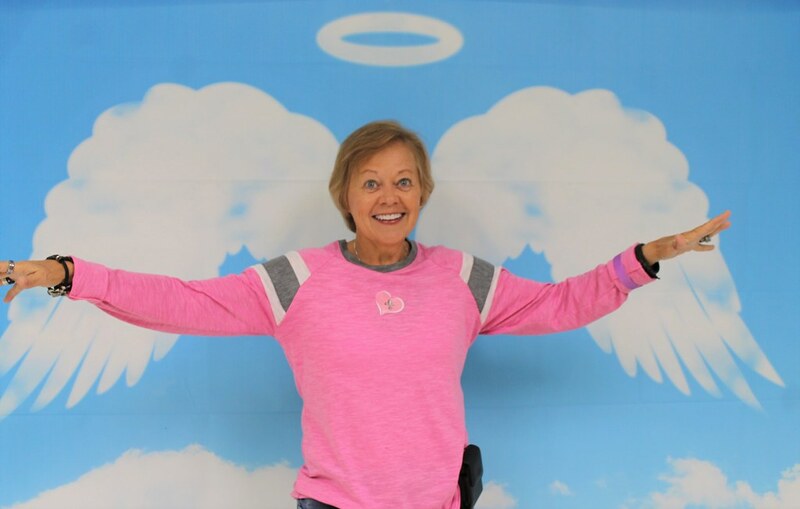 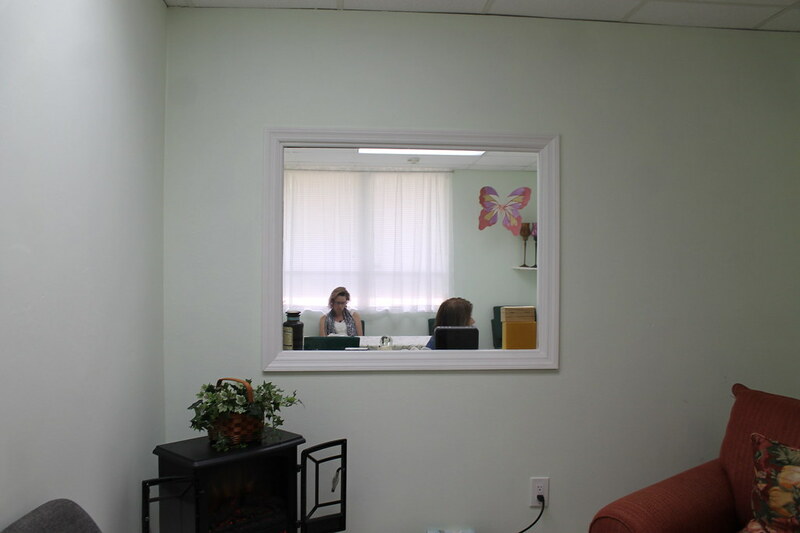 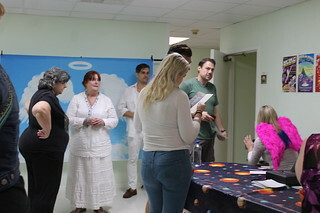 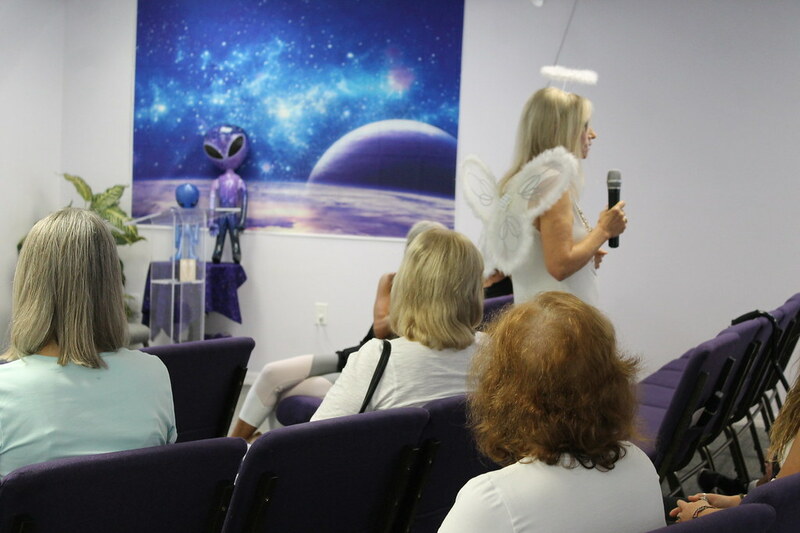 Psychic readers Karin, Shirley, Cathy, Mary Linn, Ivan, Annie, Barbara, Chris, Pam, and Sheri brought messages from the stars, as healers Indira, Vivie, Charlie, Lynn, and Heidi brought healing energy from the Heavens, filling our center with love and light. 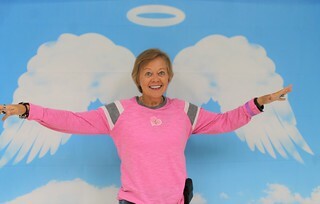 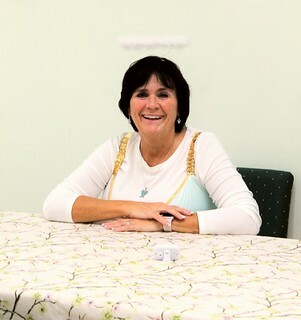 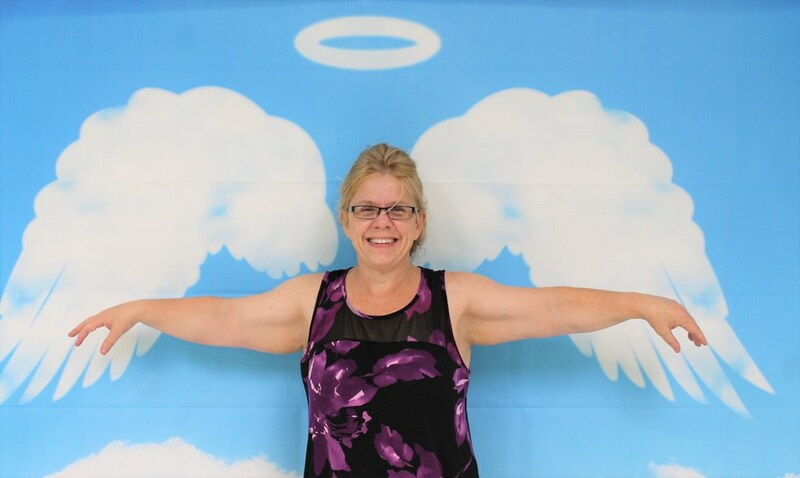 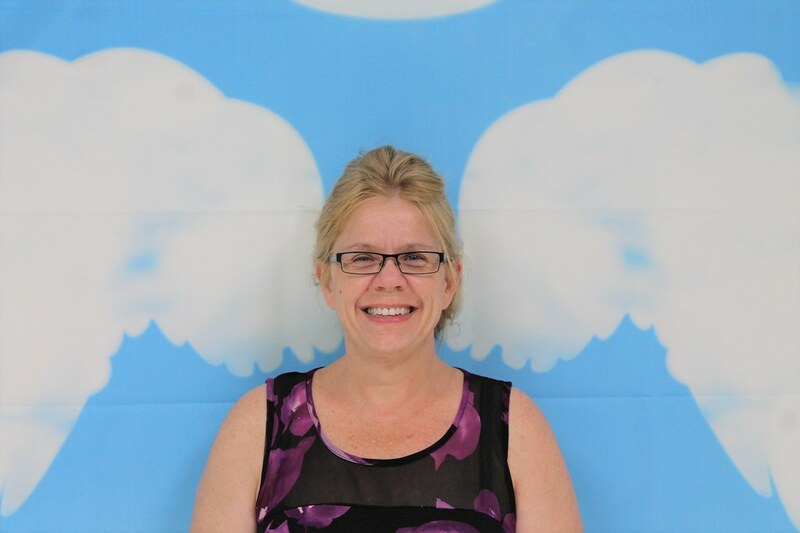 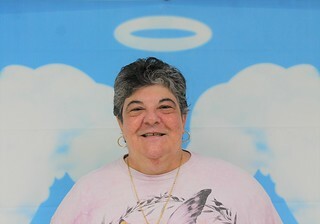 The angelic Kathleen organized the event and welcomed celestial travelers at the door, along with Mary Anne and Davis. Karen and Amanda brought order to the cosmos as they scheduled readings for each curious creature. 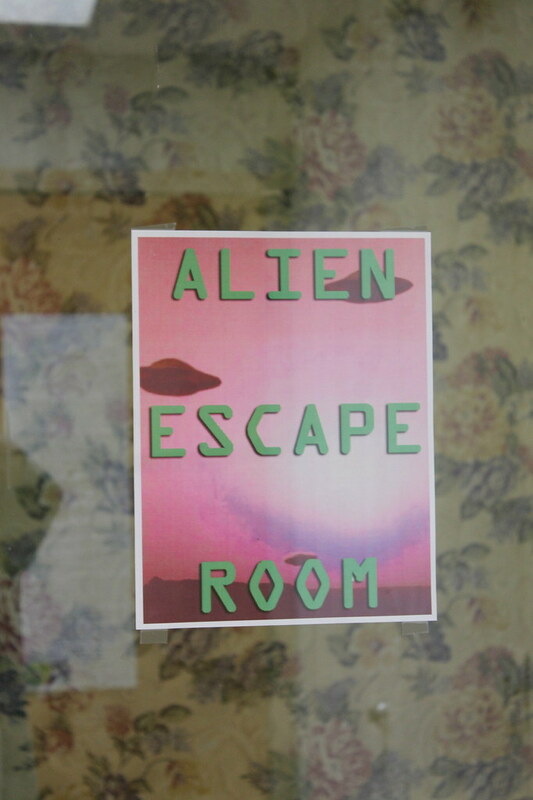 Rylie piloted the space ship of the Alien Escape Room. 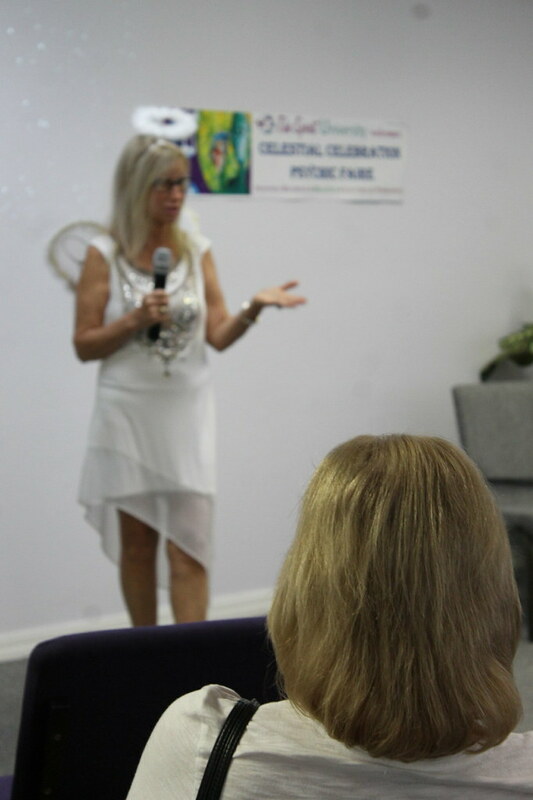 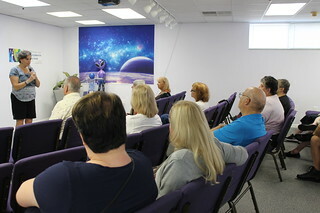 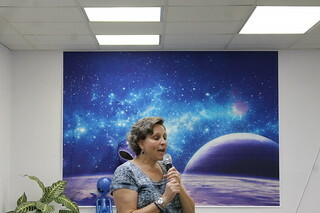 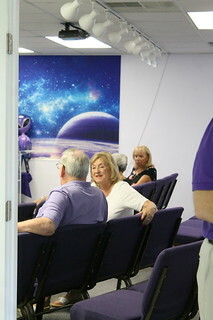 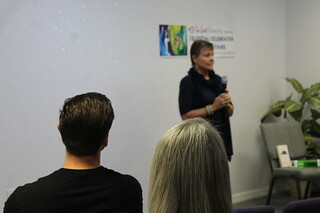 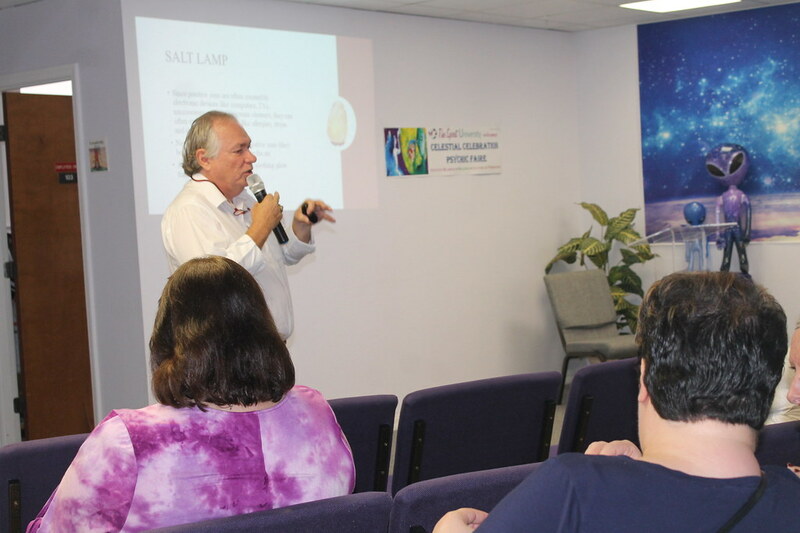 Pam, Chris, Vivie, Heidi, Shirley, Lynn, Charlie, Ivan, Brian, Victoria, Tom, and Barbara educated and entertained with their fascinating lectures, ending with Victoria and Barbara’s messages from the cosmos. 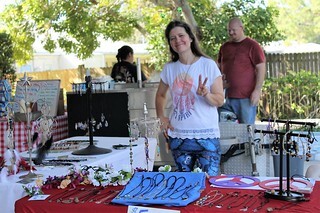 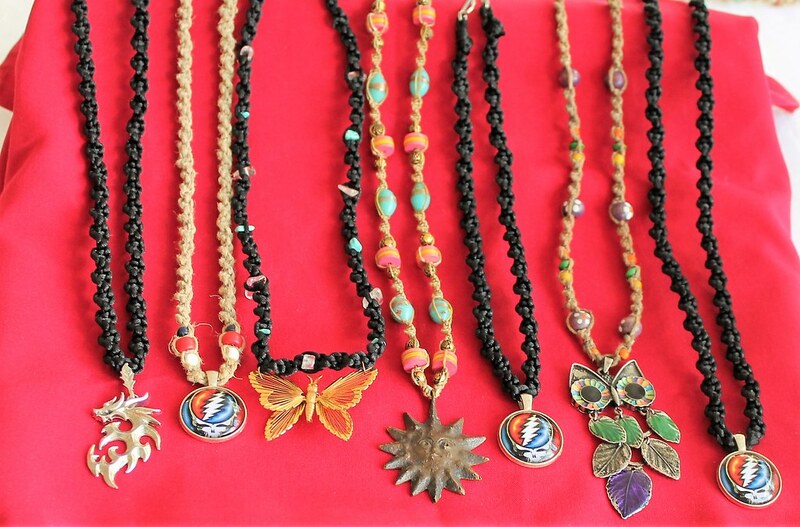 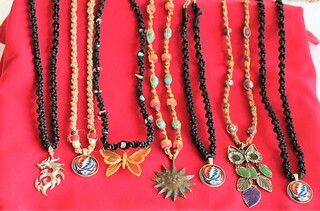 Peace Mouse dazzled with their hand-made jewelry and gifts, and Ninja Eats provided delicious treats for hungry astronauts. 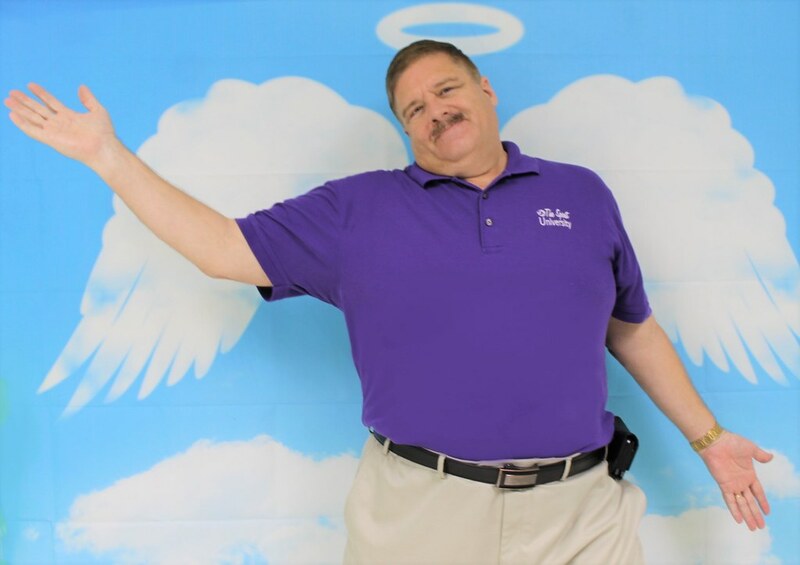 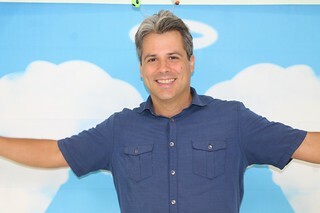 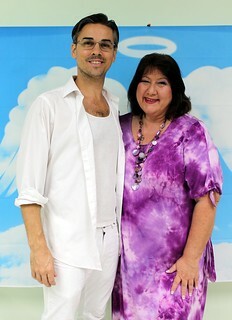 Thank you to every celestial being that made this event a starry success!